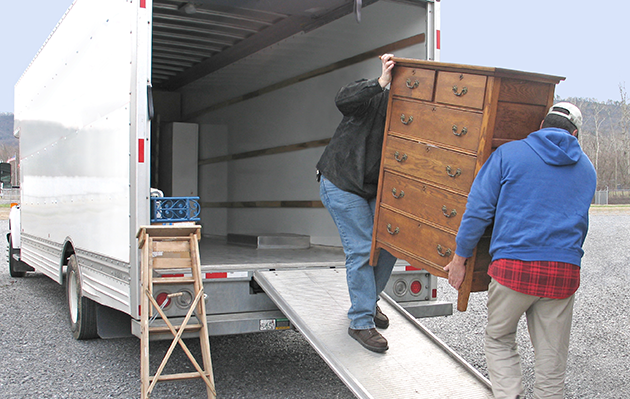 Dedicated to making your move as simple as possible, we offer stress-free and fully insured service throughout Ballarat. A local family business, we pride ourselves on taking a personalised approach with all clients, so you can rest assured we are reliable. As highly trained professional movers with 30 years experience, we can pack and move your possessions with the greatest of care. We are happy to answer any queries you may have.